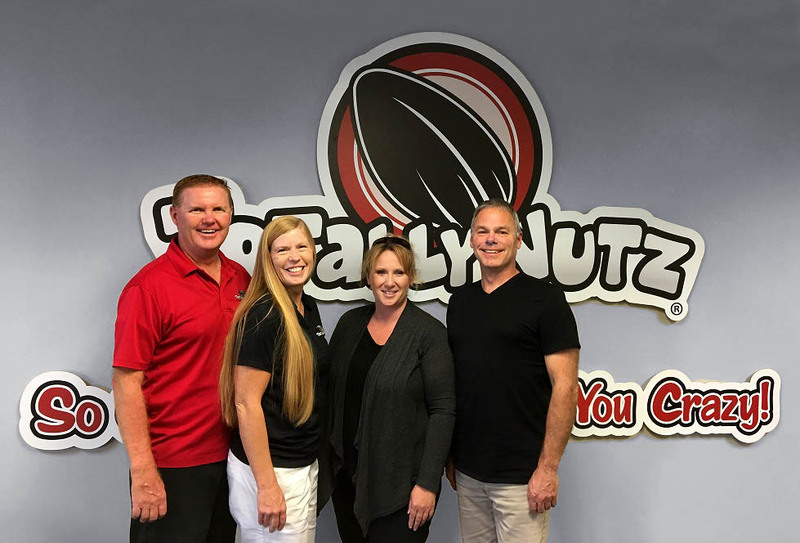 You know the holiday season has finally began when Totally Nutz comes to the mall.Totally Nutz has all of your gift giving needs taken care of! Come see us for fresh roasted cinnamon glazed almonds, pecans, and cashews. We are Totally Nutz about renaissance festivals! Come see us at the event where we will be fresh roasting our gourmet cinnamon glazed almonds, pecans, and cashews! We are Totally Nutz about the renaissance faire! Come see us for some fresh roasted cinnamon glazed almonds, pecans and cashews! We will be at the spring show fresh roasting our gourmet cinnamon glazed pecans, cashews, and almonds. Come see us for a sweet treat, So Good They’ll Drive You Crazy! Yes, Totally Nutz will be a the Hopkington State Fair this year! We will be fresh roasting our gourmet cinnamon glazed pecans, cashews, and almonds on site so they will be fresh and warm just for you! So Good They’ll Drive You Crazy! We are Totally Nutz about helping the children of Millbury stay safe during their summer holiday! Come join us in the fun where we will be fresh roasting our gourmet cinnamon glazed pecans, almonds, and cashews! 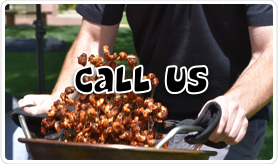 We are Totally Nutz about this Ribfest! Come and see us for some fresh roasted cinnamon glazed, pecans, almonds, or cashews! Let’s celebrate the 4th of July early! 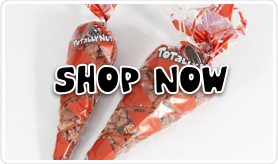 Totally Nutz will be here fresh roasting our gourmet cinnamon glazed pecans, almonds, and cashews! 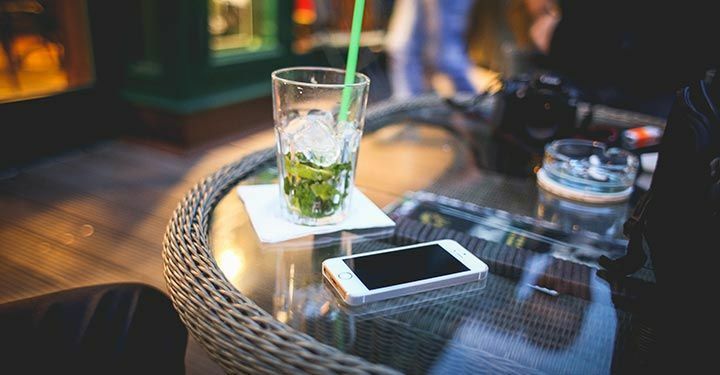 What goes with Blues and Brews? Totally Nutz of course! We will be onsite fresh roasting our gourmet cinnamon glazed pecans, almonds, and cashews. We are Totally Nutz about these two teams. 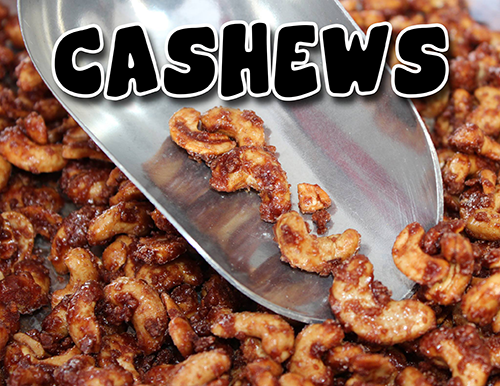 Come join us for some fresh roasted cinnamon glazed pecans, almonds, and Cashews! We are Totally Nutz about Taylor Swift! Come and enjoy the show with some fresh roasted, gourmet, cinnamon glazed pecans, almonds, and cashews! We are Totally Nutz about Maryland football! Come enjoy the show with some fresh roasted, gourmet, cinnamon glazed pecans, almonds, and pecans! We are Totally Nutz about Beyonce and Jay Z! Come and enjoy the show with some fresh roasted, gourmet, cinnamon glazed pecans, almonds, and cashews! We are Totally Nutz about Redskins football! Come enjoy the game with some fresh roasted, gourmet, cinnamon glazed pecans, almonds, and pecans! We are Totally Nutz about Pride! Come and celebrate with Totally Nutz. We will be there fresh roasting our gourmet cinnamon glazed pecans, almonds, and cashews! We are Totally Nutz about Oktoberfest! We will be fresh roasting our gourmet cinnamon glazed pecans, almonds, and cashews, so come and see us for a sweet treat! We are Totally Nutz about snowmobile racing! We will be there fresh roasting our gourmet cinnamon glazed pecans, almonds, and cashews! So Good They’ll Drive You Crazy! We are Totally Nutz about Yankee Doodle! Come and see us for some fresh roasted cinnamon glazed pecans, almonds, and cashews! We are Totally Nutz about the Wachusset Mountain Ski Resort! We will be there fresh roasting our gourmet cinnamon glazed pecans, almonds, and cashews. So Good They’ll Drive You Crazy! We are Totally Nutz about field hockey! We will be there fresh roasting our gourmet cinnamon glazed pecans, almonds, and cashews! We are Totally Nutz about winter farmer’s markets! Come and see us for some freshly roasted cinnamon glazed pecans, almonds and cashews. We are Totally Nutz about the Rolling Stones! Come and enjoy the show with some fresh roasted, gourmet, cinnamon glazed pecans, almonds, and cashews! We are Totally Nutz about March Madness Field Hockey tournament! 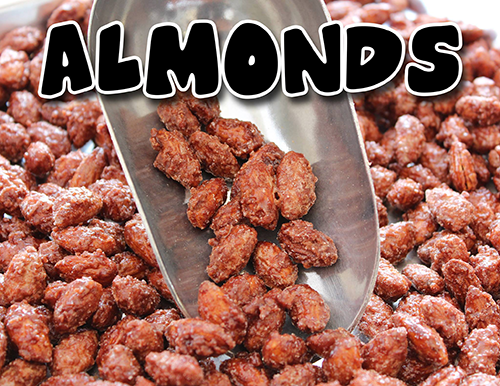 Come refresh with our delicious cinnamon roasted pecans and almonds! We will be Totally Nutz at the Massachusetts Renaissance Faire! 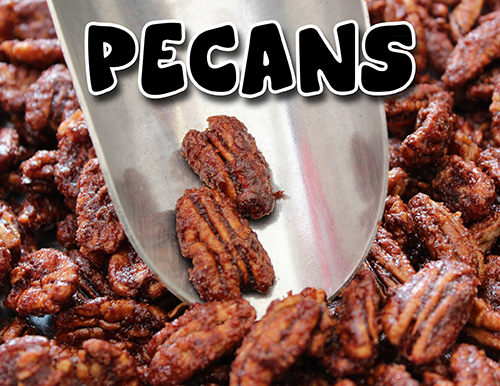 Follow your nose and try our fresh roasted Pecans, Cashews, and Almonds!